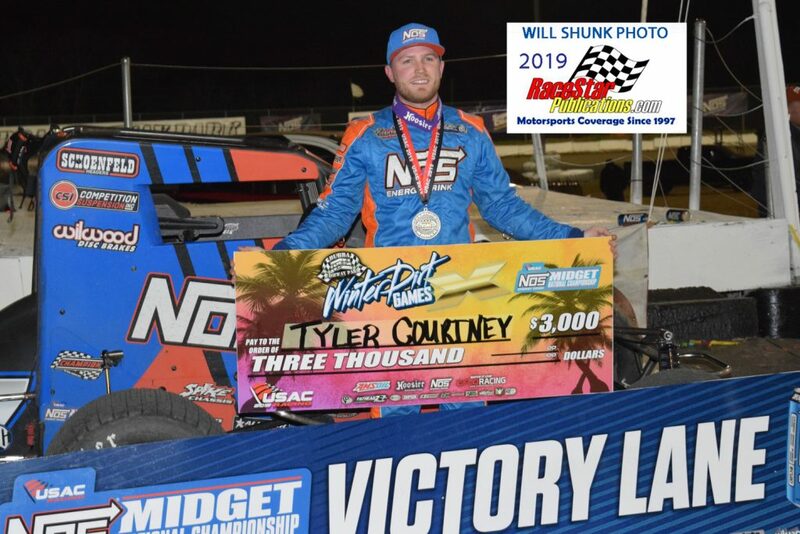 Tyler Courtney in victory lane. 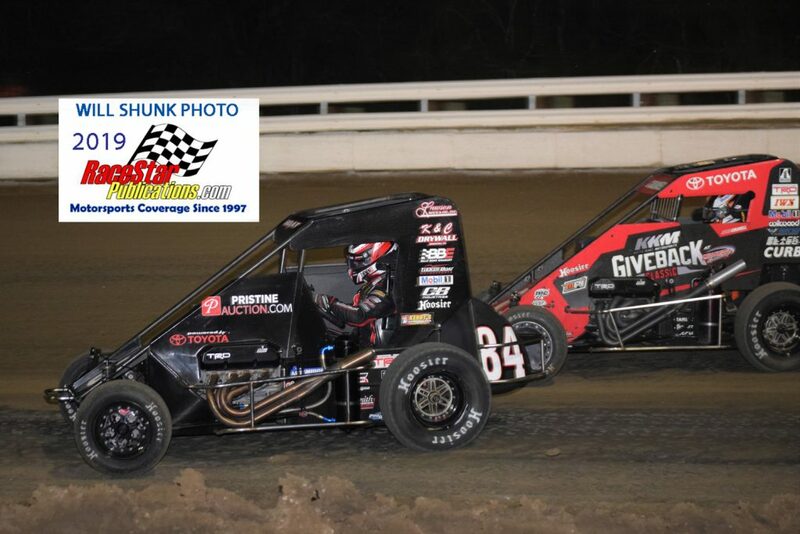 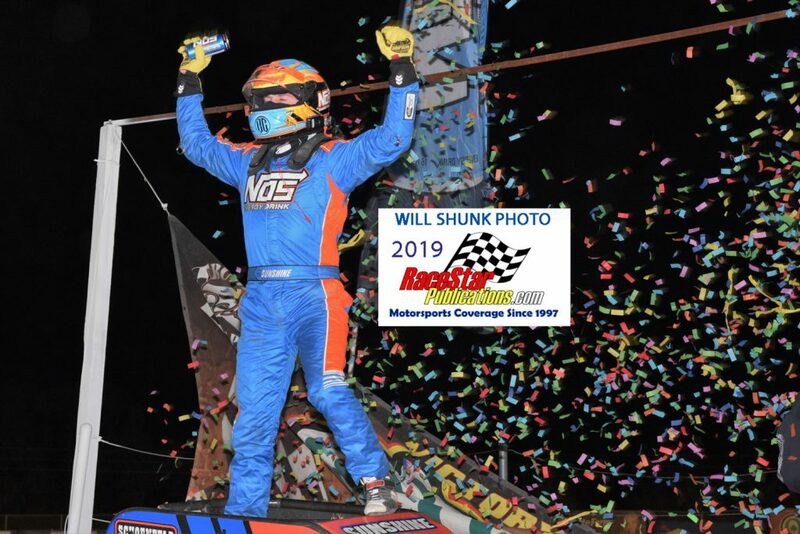 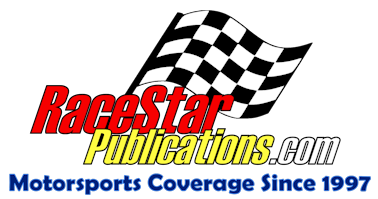 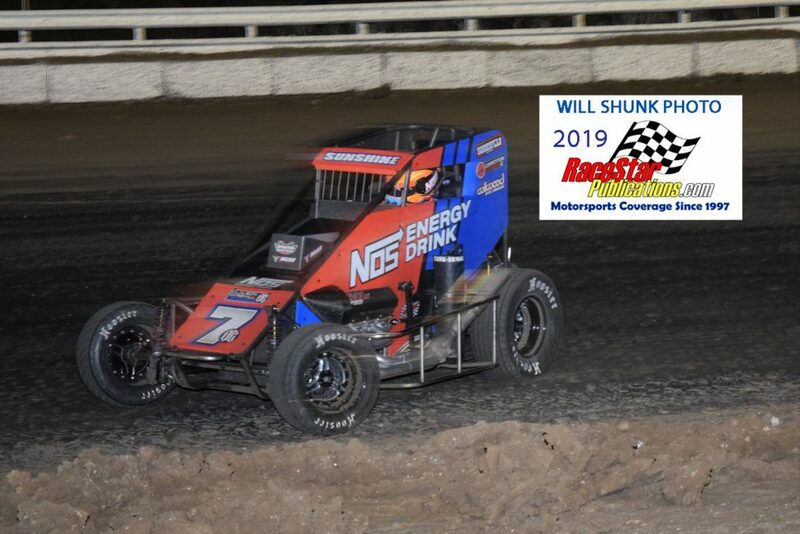 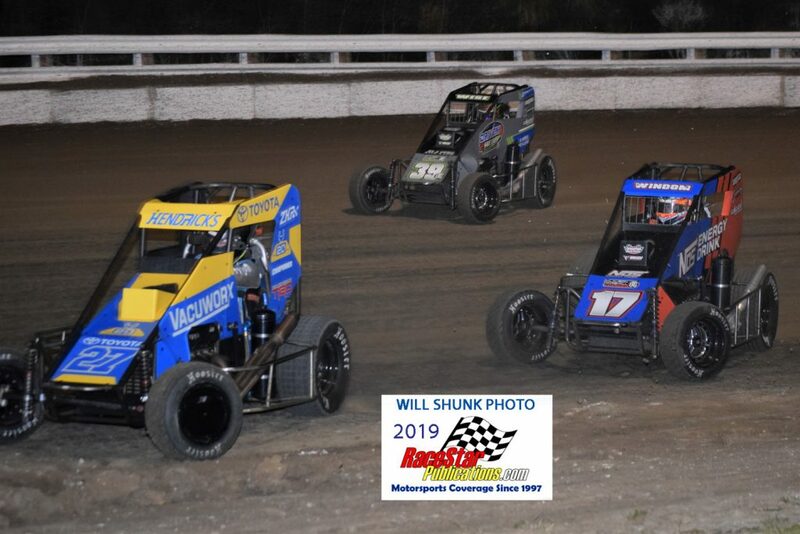 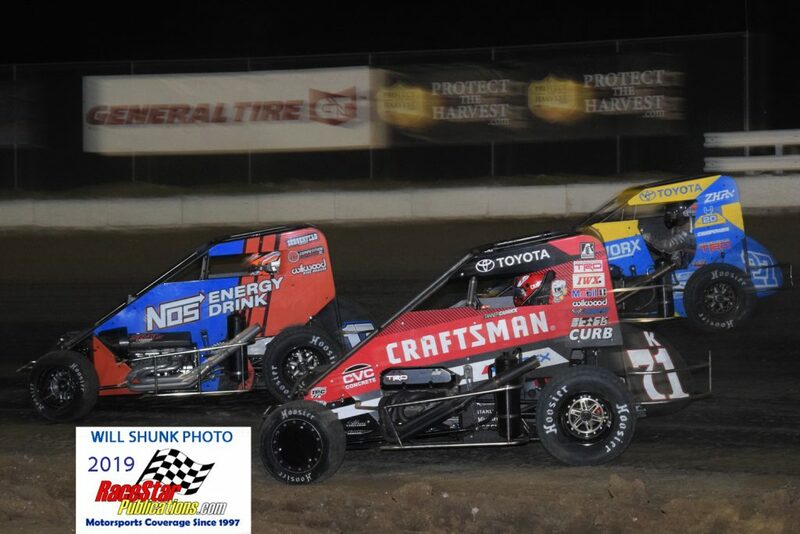 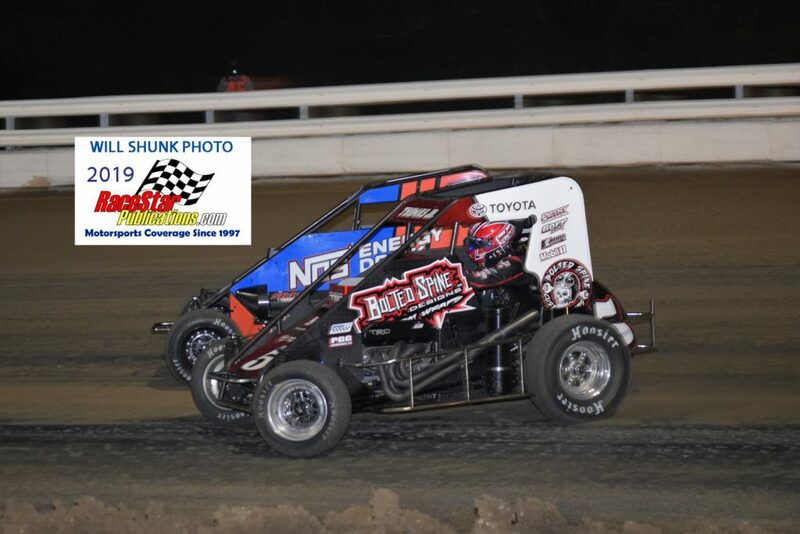 ………If Friday’s victory at Bubba Raceway Park was one small step toward a successful USAC NOS Energy Drink National Midget season for Tyler Courtney, then Saturday night’s win was a giant leap toward what could be a banner year in the series for the Indianapolis, Indiana driver. 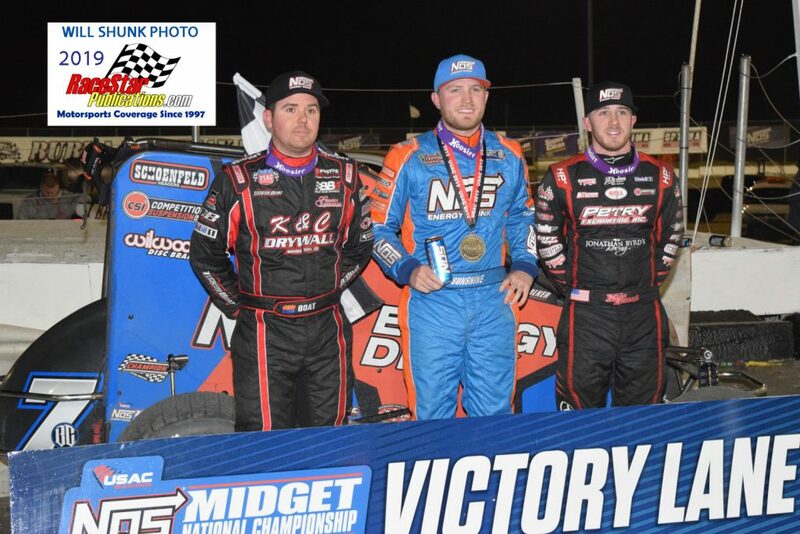 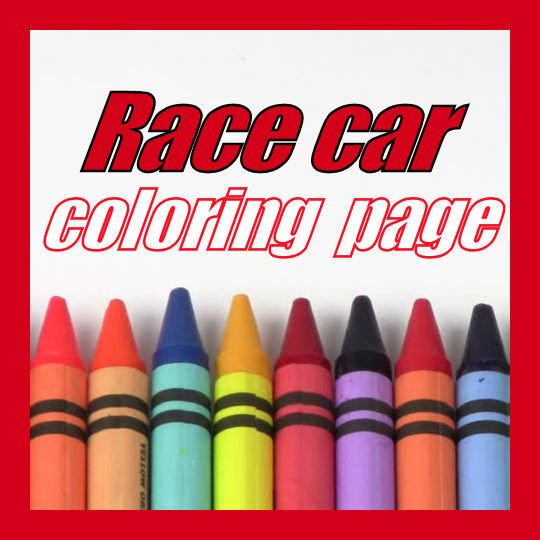 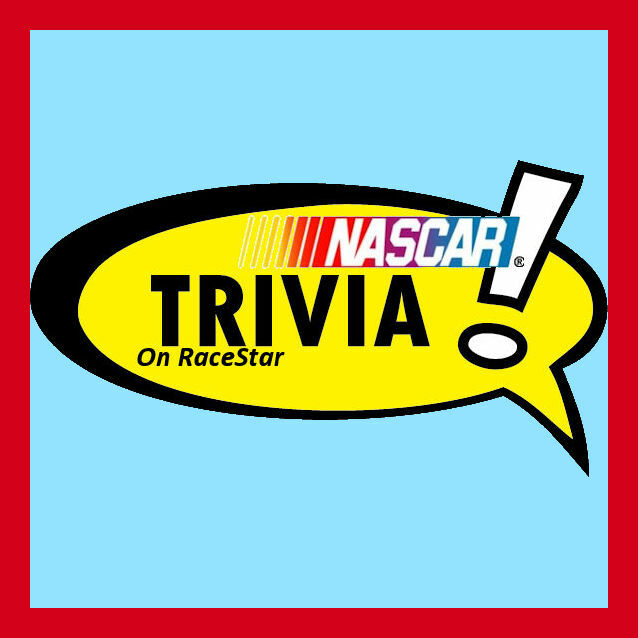 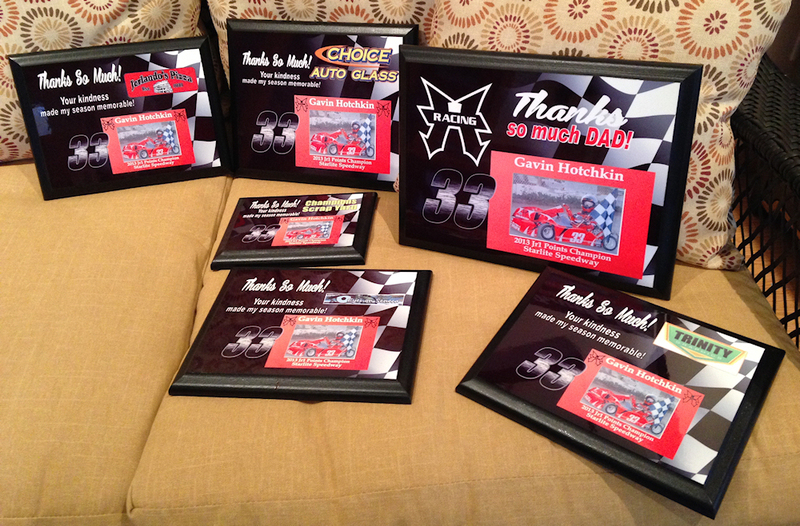 Top three: Chad Boat 3rd, Sunshine, Kevin Thomas Jr. 2nd.